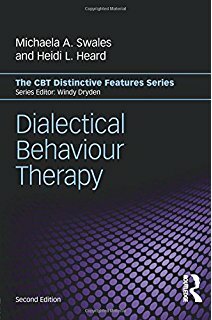 From leading experts who have trained thousands of professionals in dialectical behaviour therapy (DBT), this manual provides indispensable tools for treating adolescents with emotional or behavioural problems of any level of severity. 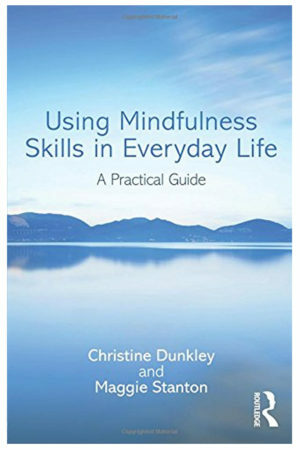 Clinicians are guided step-by-step to teach teens and parents five sets of skills: Mindfulness, Distress Tolerance, Walking the Middle Path (a family-based module developed by the authors specifically for teens), Emotion Regulation, and Interpersonal Effectiveness. 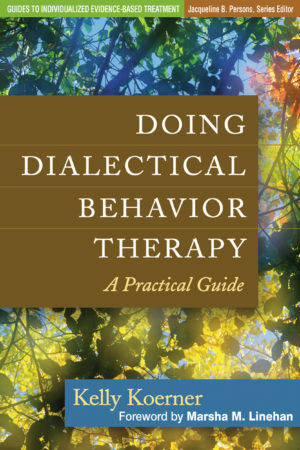 Designed for optimal clinical utility, the book features session outlines, teaching notes, discussion points, examples, homework assignments, and 85 reproducible handouts, in a large-size format for easy photocopying. Purchasers will also receive complimentary access to materials that they can download and print. 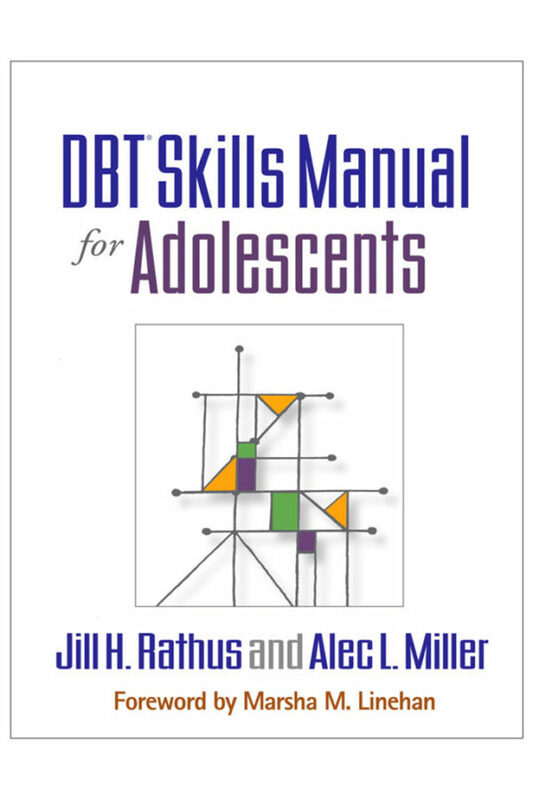 Preview Chapter 1 of the DBT Skills Manual for Adolescents.